In all the rightful praise showered on Shimon Peres, I noticed only one reference to the fact that he “wrote poetry”—yet poetry goes to the essence of what he was all about. Peres drew on a tradition some 3,000 years old, the basic meter of the Psalms, a form to which both Judaism and Christianity are heavily bound. In effect, perhaps without him even realizing it, he both spoke and wrote in parallelism. Canaanite in origin, the technique is simple. An opening line is followed by a second line, which modifies the first in a variety of fashions, (for the purpose of amplification, contrast or even antithesis). The technique can result in a third strophe, which modifies, confirms or contrasts its antecedents in the same manner. In his mid 90s his magic wand of parallelism never left him. In one of his last “recitals” in the Jerusalem Post, a 2016 column on Maimonides, I counted 21 such usages in a three-column article. Essentially the article sounded in the Psalmic rhythm: “For us the need for scientific progress is not a luxury. It is a condition of our survival.” “Do we belong to our heritage or does our heritage belong to us?” “As an ancient people we know that wisdom does not grow old, as long as we recognize that the future belongs to us and we belong to the future.” In these examples he succeeds in utilizing all three variations of parallelism. There have been times that I glanced at a news item and thought I was reading a Psalm. 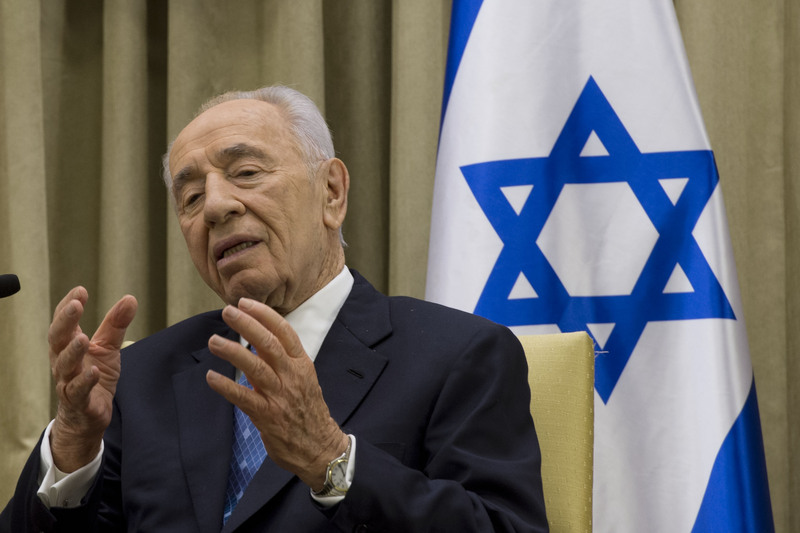 When it involved Peres, I was right.